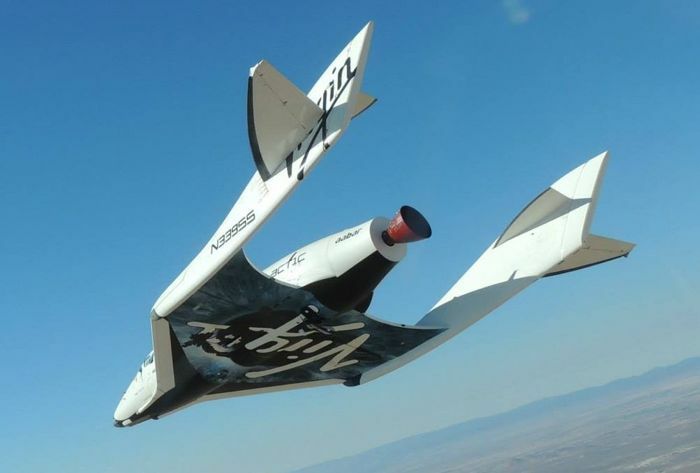 Richard Branson is working on his Virgin Galactic, and Elon Musk has SpaceX, both companies plan to launch commercial space flights and space tourism. At the moment the only place where commercial flights will take off from is the U.S., although this is about to changed, as the UK will also be able to make flight from a newly planned Spaceport. The UK are considering a total of eight different locations for this new space tourism spaceport, and if plans go ahead it is expected to be completed within the next four years, and the first flights could take place from the UK in 2018. Danny Alexander, the chief secretary to the Treasury and a prominent campaigner against independence, said: “Scotland has a proud association with space exploration. “We celebrated Neil Armstrong’s Scottish ancestry when he became the first man on the moon. The current space industry in the UK generates around £9 billion per year, but if the new plans go ahead, this could give a significant boost to the space industry in the UK and could help increase revenues to around £30 billion a year by 2030.